Some of the remakes have been on fairly small scales, and some have been a lot larger. We’ve found a bunch of the best renditions of what has become a classic flashmob event. 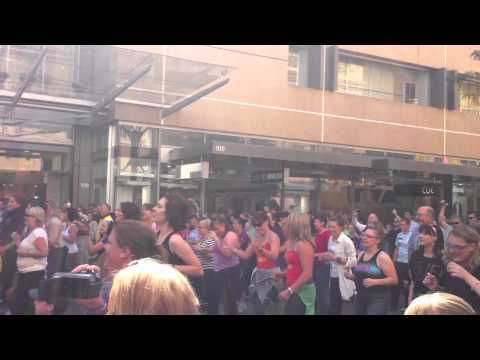 For more great flashmob videos, check out our favourites at our Youtube channel!